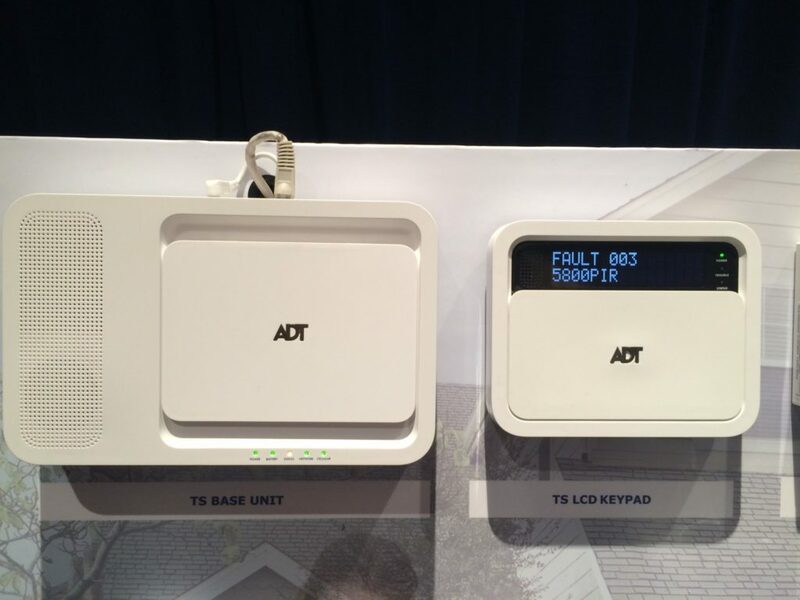 ADT announced their new ADT Pulse Proprietary panel called Total Security this week. 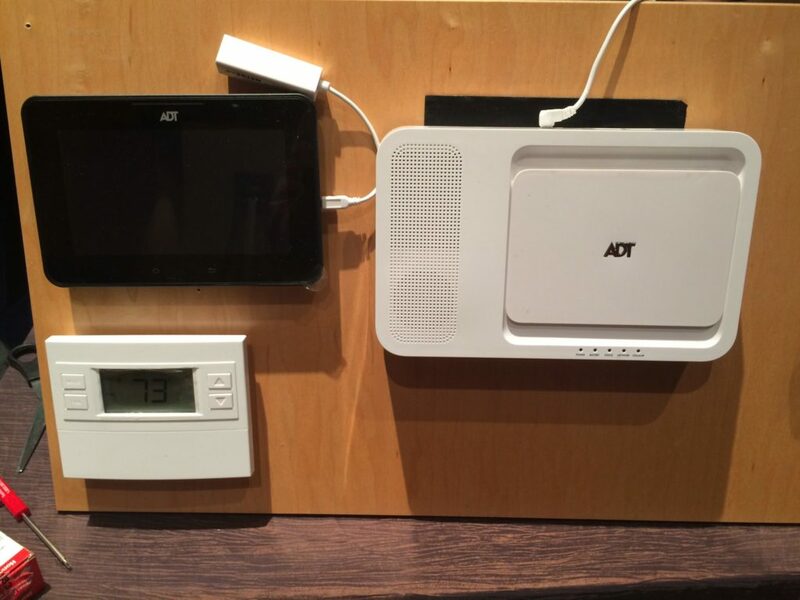 Here is a sneak peak look at the first ADT proprietary panel, what it looks like, and its features. 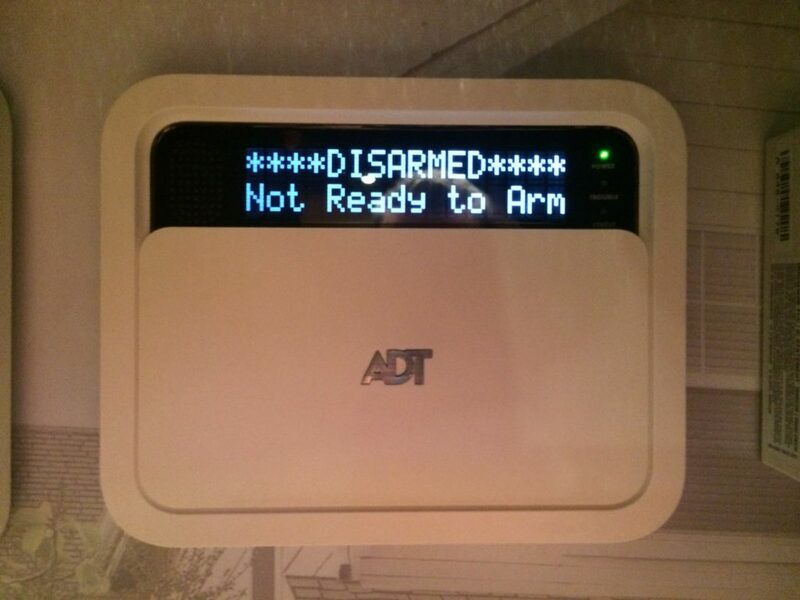 ADT is going to roll it out one market at a time as they are able to train everyone on the new panel. It is named the TS (Total Security). 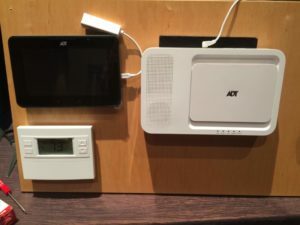 Currently, you need an ADT iHub and an HSPIM (bridge) to connect the alarm panel and provide the additional features of video and automation. The TS panel has the alarm panel and iHub built into one. It can also register the cellular radio and program additional devices from a remote web browser. The most notable difference is that it uses the internet for monitoring and cell as a back up. Currently, the control panel options ADT has available have a capacity of 40-64 zones. 250 is an unprecedented amount that puts it ahead of any other wireless alarm panel of its kind on the market. The current iHub has a capacity of 10 cameras, so this expands on that to 16. Most other cloud services with competitors can only handle 4-6 cameras and they limit the amount of recording. Additionally, ADT Pulse is the only service that allows unlimited 30 second clips for a month. (regardless of the size of the data) User codes and keypad capacity are also blowing away competition, but those are usually not very important features to most. With the abilities this new panel has, I doubt anyone will ever come close to reaching the maximums. I think wireless range will be an issue before filling up the allotted capacities. As with any new product, it meets some of the most important issues, but leaves some other issues for future revisions. There are a few cons with this panel currently. The 85db siren remains in the main console. If the main console is tucked away like the iHub has been, it will be harder to hear the siren. You can add an indoor wireless siren to it or even an outdoor wireless siren though. ADT will be able to improve this panel by sending newer revisions to the panel via internet. This ability will allow them to improve things and add those new abilities to the existing alarm panels. I think overall, any progress is good when it comes to technology. 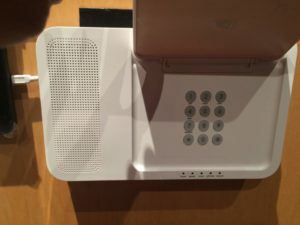 The pros do outweigh the cons for sure, and if someone is looking for a Pulse Tier 3 solution, they can choose the most basic to the nicest keypad options available. (No one else has an amazing wireless 7″ color touchscreen.) I think ADT will take some heat for not having a nicer looking keypad (or touchscreen) built into the main unit, but it’s really a different category all together that ADT is after. 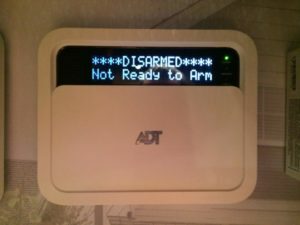 I think ADT has its sights on the DIY market with this panel as well. It’s so easy to install now that you could literally ship it to customers and let them put the door sensors and motion detectors up if they wanted. They do all the programming from a browser anyway, and they can ship it pre-programmed. I’m very excited to offer this to my customers in the next few months as the training and inventory become available.